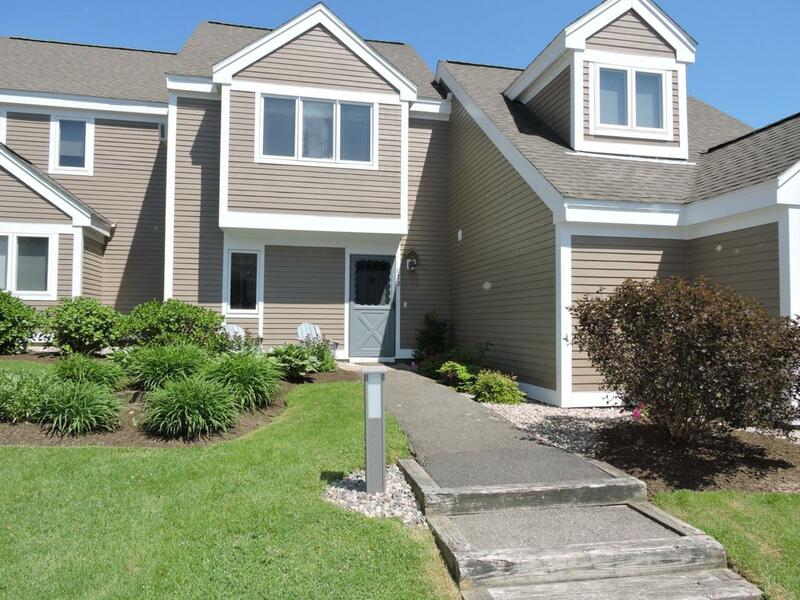 You're going to love this cozy, well cared for townhouse in beautiful Ocean Edge! Boasting two large upstairs bedrooms, in unit washer and dryer, as well as an open floor plan downstairs and large glass slider leading out to a private patio space. The community of Ocean Edge has abundant mature plantings and beautifully landscaped grounds throughout this private and gated association, as well as many pools and fitness centers offered to members of the health and wellness club. Come see this fantastic townhouse today! Listing provided courtesy of Kate L Nadolski of Griffin Realty Group.